Led by US Soccer A Licensed Staff. Technical Development Center's are designed to help players of all levels improve their technical skills and increase their efficiency and proficiency with the ball. 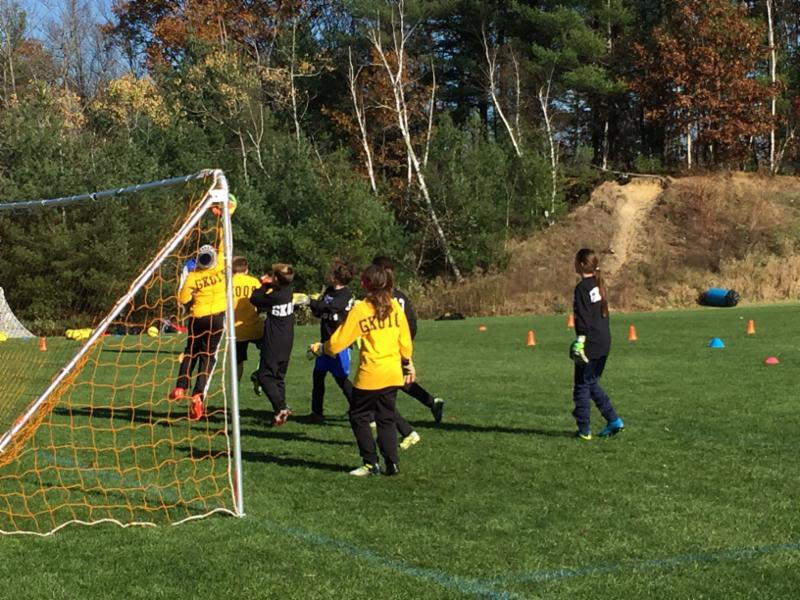 Our Technical Development Centers are a tremendous opportunity for your players and coaches to improve in an intense, fun and memorable soccer environment. Who are the TDCs for? When are the TDC’s run? Centers will begin in January of 2018 and will run for eight (8) weeks. How much does registration for a TDC cost? 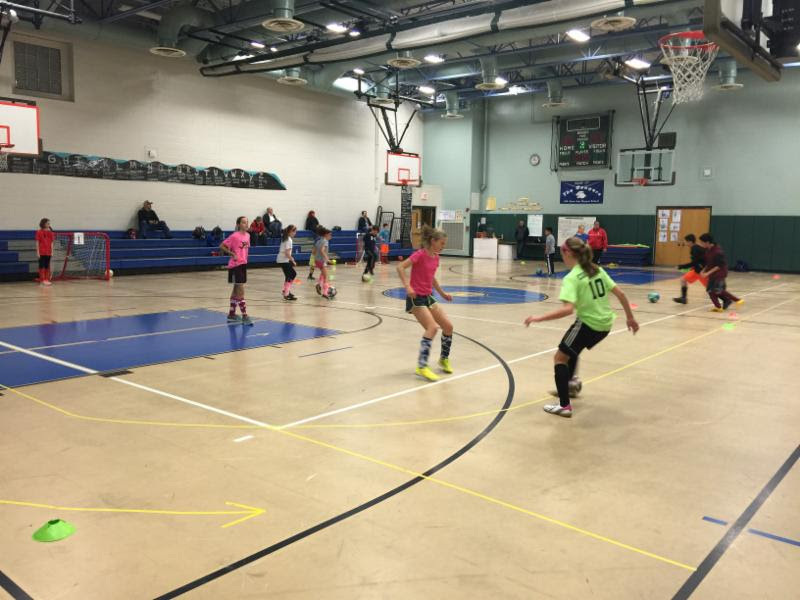 Enrollment in a Winter 2018 Technical Development Center will cost $160.00 per player for 8 weeks. 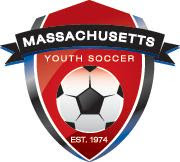 Massachusetts Youth Soccer Technical Development Staff under the direction of Ian Mulliner, Massachusetts Youth Soccer's Technical Director, will be conducting the sessions. All Mass Youth Soccer full time staff hold US Soccer A licenses and are nationally recognized United Soccer Coaches and US Soccer educators.